IES Training was developed to provide enforcement solutions for your organisation in order to provide an effective solution to collecting monies owed whilst creating an additional revenue stream. 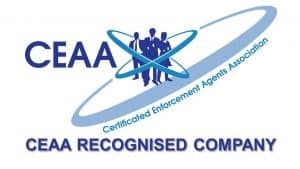 Whether that be a full-scale implementation of an enforcement department, partial implementation to compliment your existing enforcement activities, a specific project or training and provision of quality staff for your organisation. IES Training will provide a service encompassing the initial feasibility study through to delivery and monitoring of the project. 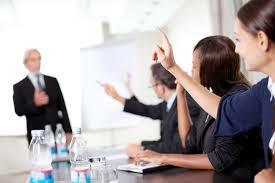 All training required will be delivered by our highly qualified and experienced team. Local control of decision making assisting with identifying vulnerable persons and providing assistance where practical. In the current times of austerity, every project undertaken needs to be able to produce benefits to your organisation outlining the product or services and the marketplace. Consideration should be given to staff required and their duties, technology requirements and overall management strategy and implementation schedule that is agreeable to all parties with the inclusion of the financial projection. This will be provided by IES Training in report format to allow it to be used in a presentation of the project and a document to be referred to when monitoring progression. On-going consultancy and support system providing assistance with the day to day operational process or specific enforcement projects. IES will work in partnership with your organisation in order to deliver a bespoke programme to suit your individual requirements.